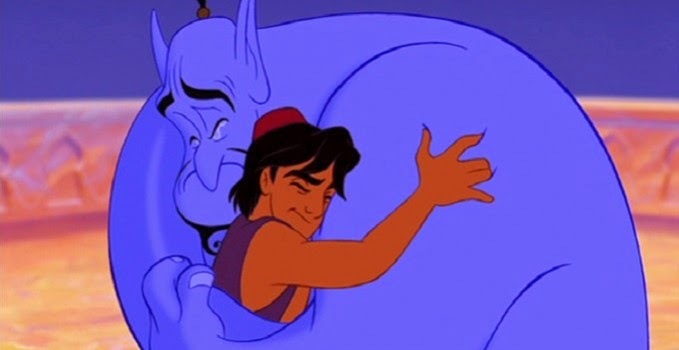 Like most people in this country, I was deeply effected by the death of Robin Williams. I couldn't bring myself to write about it before now. There was just one thing nagging me and bothering me, so I'm writing about it now. "At least he's free from suffering." "He's in a better place." There was a time in my life where I envied every person that died. It didn't matter how they died, I felt envious that they got to be done suffering through this life, and I had to keep living it. I dreamed of the day that I could die, and be free. I hoped I would get cancer or die in a car accident, so my family wouldn't have to deal with the stigma and pain of my suicide, but I still would get to be done. I wanted to go "Home". I'd been taught that after death would be happier, better, and heaven was home to me. Maybe there I would find all of the peace that I couldn't find on Earth. When you are in that kind of darkness, hearing that someone who took their own life is free... and hearing people comfort themselves with the thoughts that at least he didn't have to suffer anymore... you have no idea what it feels like to those here fighting to live every single day. I stayed alive because I didn't want my sister or my brothers to have to face my death, but if I thought they would feel peace and relief at my death, I would have been gone. I stayed alive because I didn't want my parents to ever question if there was more they could have done, but if I had thought they could comfort themselves by saying I was in a better place, I would have gone to that better place. I wanted to stay and live to show my friends that they could work through their stuff too. If I found a way to be happy and to live, then anyone could. So, while I understand the desire to comfort ourselves now that we have lost a great man, I just think it's dangerous to speak of suicide in such peaceful terms. Let those that are fighting to live every day, that the fight is worth it. Hang on just a little bit longer, and you'll find freedom HERE.